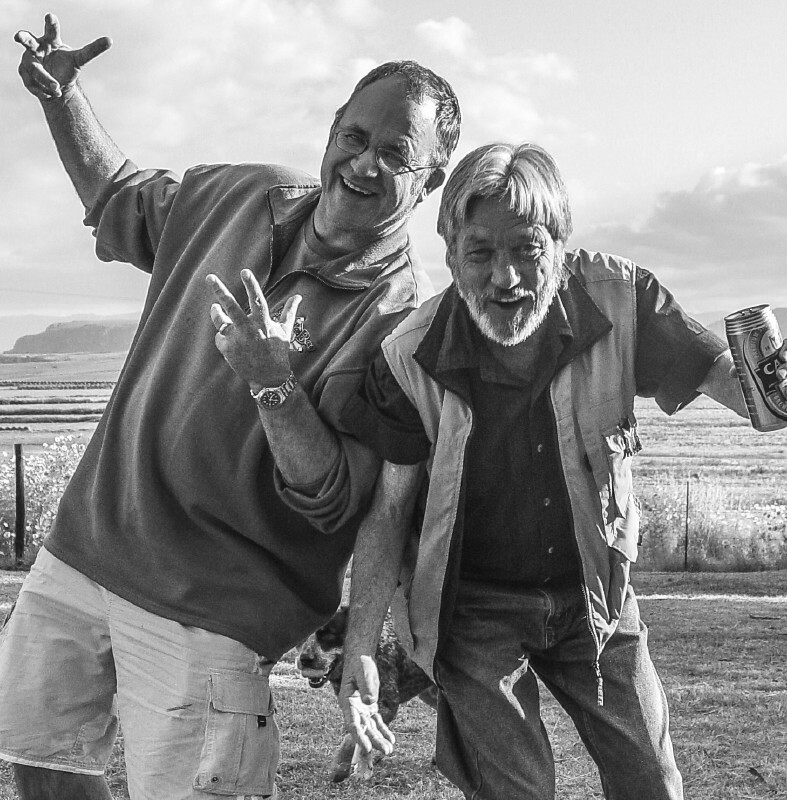 They scare even themselves on the road – the Boys from Scope. Jo’burg, mid-1980s – So one day at Scope, I realise that due to various family commitments and unforeseen bills I need to generate some extra cash. 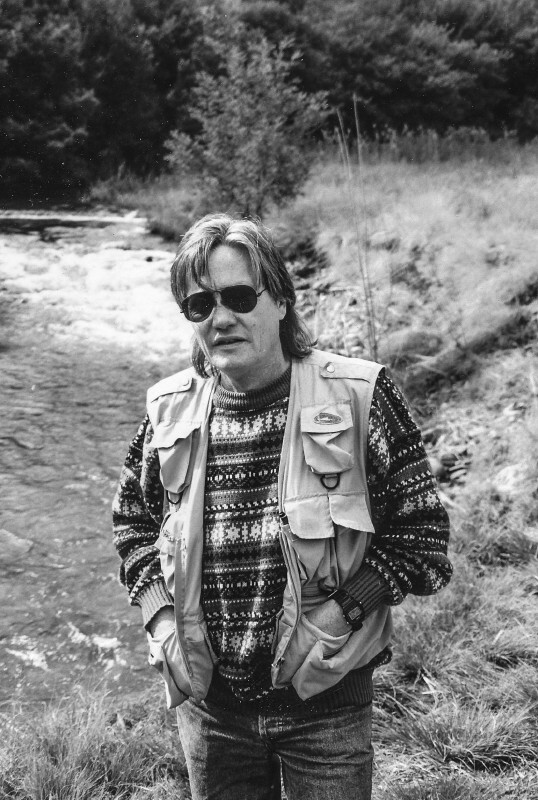 I would take a few days’ leave and head off somewhere with photographer Les Bush and we would find some stories and sell them off to various magazines. Maybe even right back to Scope itself, under various pseudonyms. On a bleak day in November, we pack an igloo tent, pickled fish, notebooks, beer and cameras. Like Vikings heading off to raid Britain, we greet the women and children of our village and sail off in my tired old electric green Renault Nine. I have a list of feature ideas as long as my arm, a glint in my eye and some appropriate ZZ Top cassettes. Driving east with Les Bush, La Grange at full volume, I am dreaming of my share of the proceeds of 10 freelance stories. What I should be pondering on is a week in a rained-out leaky little tent, smelly socks, dodgy public facilities, cold showers, cheap whisky and campsite tap water. Where the heck are my PR hand maidens when I need them? Where’s my fluffy gift, my Irish bed linen, the little chocolate heart on my pillow? 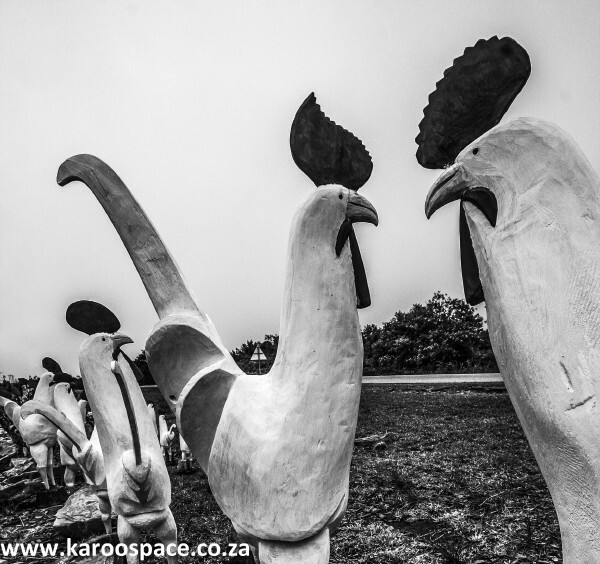 We arrive at Hazyview village north of White River and west of the Kruger National Park and go looking for somewhere to pitch our tent. Damn, it’s raining out there! Sabie on a rainy day in Mpumalanga. But this, for Les and me, is Freelance Week. The Gravy Train don’t stop at this station. Everything is for your own account. When it comes to shittin’ in the woods, campin’ in the woods and the general doings of an outdoorsman in the woods, I am not holding up my end. I’m travelling with a hardened hiker who reckons God will strike you down if he sees you with a fire-lighter in your hand. With the right motivation, Les could probably make two wet sticks burst into flame. And he loves pickled fish, warm beer and grungy sleeping bags. Me, not so very much. After a bleak supper and some tinny radio, we settle down in the little tent and listen to the rain outside. Here in the east, when the rains come, they tend to hang around. I was supposed to dig the rain trench around the tent while Les cooks supper. Obviously, I haven’t made it deep enough, because the water begins to seep into every corner of our shelter. My socks turn into grey puddings and my takkies go boating off on their own. Running about in the rain like a daft Mpumalanga chicken. Where’s My Beloved Expense Account? The next day I have to conduct important interviews with, among others, the town clerk of Nelspruit. For the occasion, I am dressed in wet grey socks, damp jeans and a funky shirt that smells like a well-used Rockey Street night club ashtray. The Renault chugs into life. I try to keep down my pickled fish breakfast. Les Bush is humming happily beside me. He knows this gig. He’s been freelance for ten years now. Oh, where is my dear expense account? Whither my company credit card? What would I not give right now for a dry sock or two? Thank God the town clerk has gone fishing for the day. No good for Story Number 1, but good for me right now. I can splash out on a corner café brunch that does not come out of a tin with the label rained off. Les Bush says no. Freelancers do not blow their yet-to-be-earned profits on mixed grills from Greek cafes. They eat road vittles. Les Bush: Freelancers do not eat mixed grills. 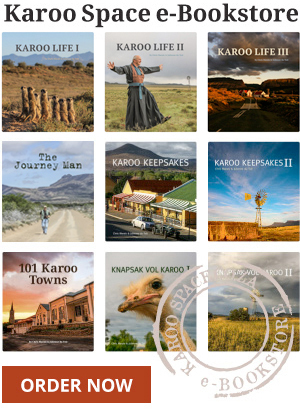 Our next story venture is about a guy who owns a nuclear bomb shelter near Barberton in the Eastern Transvaal (now Mpumalanga). I’ve met him before, back in my newspaper days with the Rand Daily Mail. I remember him as a young firebrand, full of ideas for fallout showers, radiation chambers, sensitivity tanks and a whole tract of sweet potato land wired for sound. No longer. 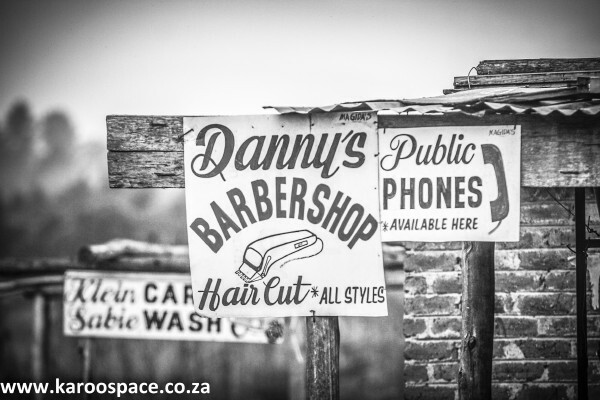 Mr Bomb Shelter now runs a butchery in Barberton. He shakes my hand. His fingers are dripping with the blood of a slain beast. Then, after shaking, he wipes his hand on his butcher’s apron. I step outside into the rain for a minute or so, to clean up in my natural, freelance way. Bad news. This man no longer owns a wonderful nuclear bomb shelter in the mountains. He lost the whole shebang in a recent divorce. 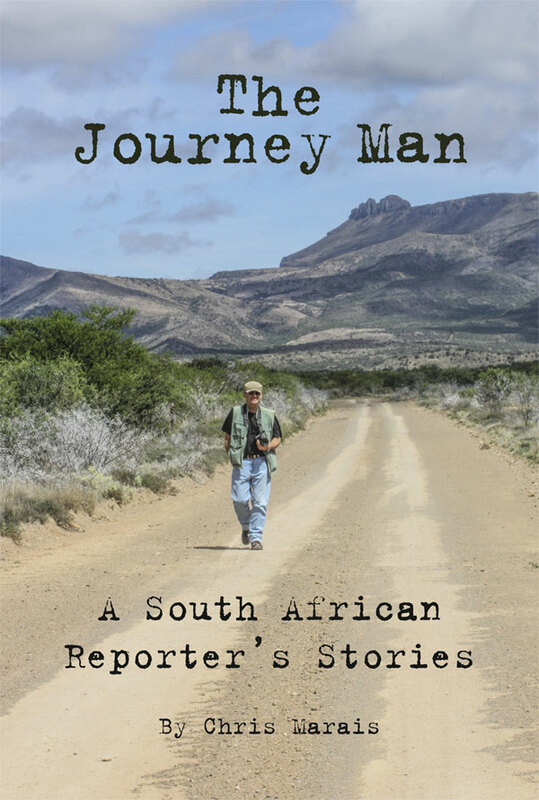 This is a short extract from The Journey Man – A South African Reporter’s Stories by Chris Marais, available to the brave and discerning HERE in print format and HERE in Ebook format. I loved reading your story. Reminds me of some of the hapless adventures I never enjoyed at the time but remembered long afterwards. I’m also a freelancer now – and used to work at the RDM for 18 months, up until its closure. Thanks for the laugh. I will look out for your book (are you ‘crowdfunding’ it?). Chris, I am so looking forward to the book; which on preview reads very well. If the book is like your music, which I feel it is, then we are, indeed, A for Away… Waiting to explore with you, the rest, B to Y. To Z for, well, Zoroaster. It’s gonna be a toaster roster rooster… Best wishes, Maeder Osler.